CNN host Wolf Blitzer signed off on Friday with an encouraging message after his network and numerous Democratic officials were threatened with explosive mail packages this week. CNN host Wolf Blitzer signed off on Friday with an encouraging message after his network and numerous Democratic officials were threatened by explosive mail packages this week. 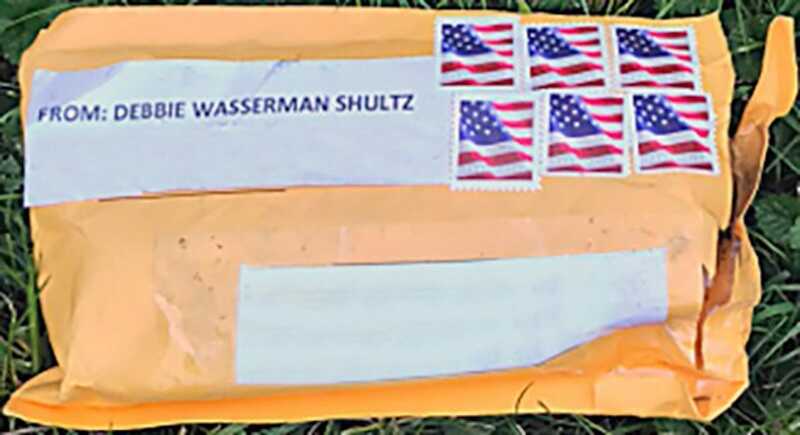 Blitzer’s monologue comes after the arrest of 56-year-old Cesar Sayoc Jr., who is suspected of being connected to more than a dozen mail bombs that were sent to CNN’s offices in New York City and to Democratic operatives, including Bill and Hillary Clinton, former President Barack Obama, the offices of Democratic Reps. Debbie Wasserman Schultz and Maxine Waters. One of the packages, which was addressed to MSNBC contributor and former CIA director John Brennan, was dropped off at CNN’s offices by a mail courier mid-morning on Wednesday. No one was injured from any of the packages as of Friday evening. 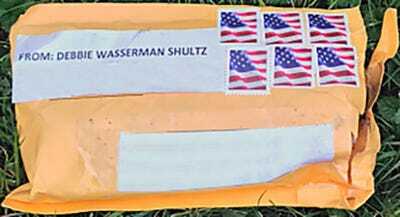 FBIAn image of the package addressed to Democratic Rep. Debbie Wasserman Schultz. Broward CountyA photo of suspect Cesar Soyac Jr. 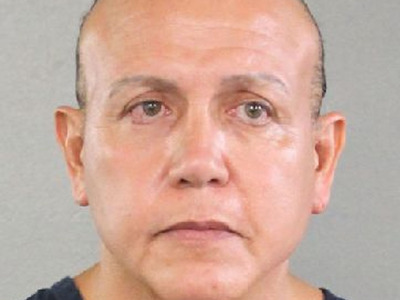 The attempted bombings come amid the midterm election season, where political operatives have vigorously campaigned to either retain control or flip a congressional seat. Sayoc, a Florida resident, is believed to have been a political activist and was seen attending at least one Trump campaign rally in 2017. His suspected social media accounts also appeared to send threatening messages to Trump’s critics. 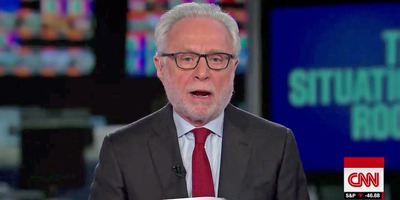 Blitzer, along with other news anchors from various networks, have continued to dispute Trump’s assertion and pledged to continue reporting the news.